Welcome to the Belarusan Event Center, conveniently located in Strongsville, Ohio. 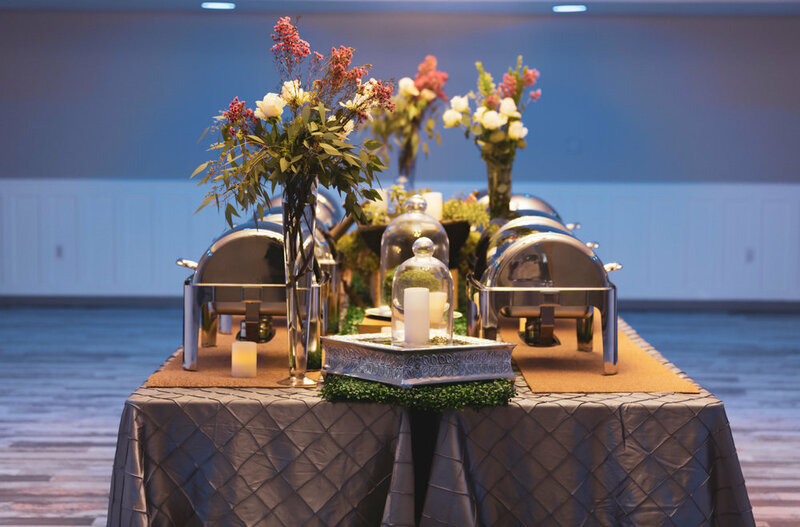 We are a full-service catering and event facility accommodating up to 300 guests. 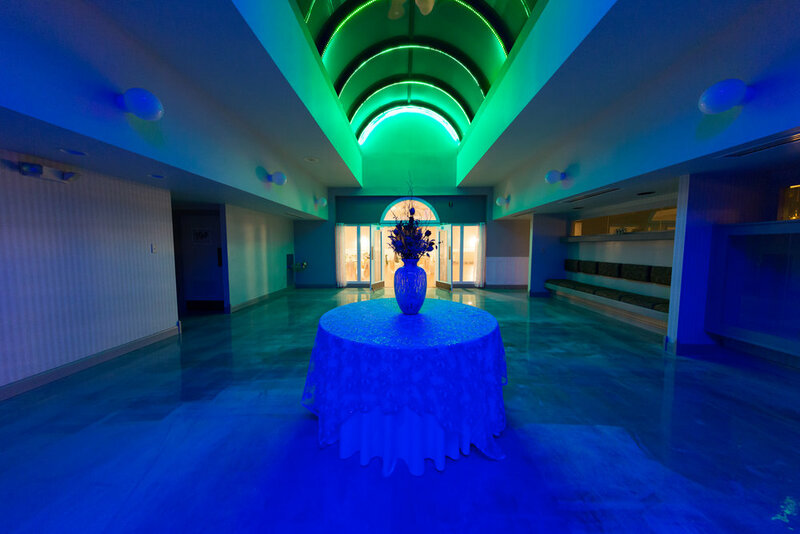 Treat friends and family to an elegant evening in our beautiful modern ballroom fully equipped with cutting-edge technology for a truly memorable reception. 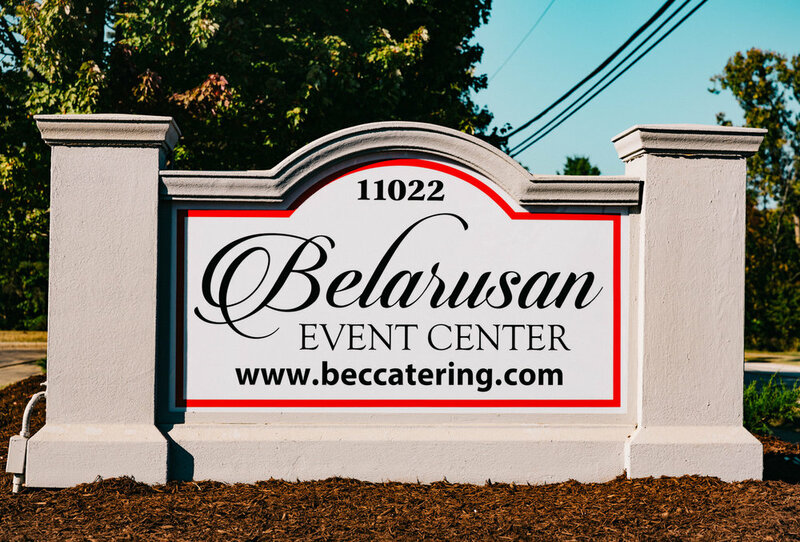 Begin your journey here, at the Belarusan Event Center catered by Madd Chef’s Richard Cicic. 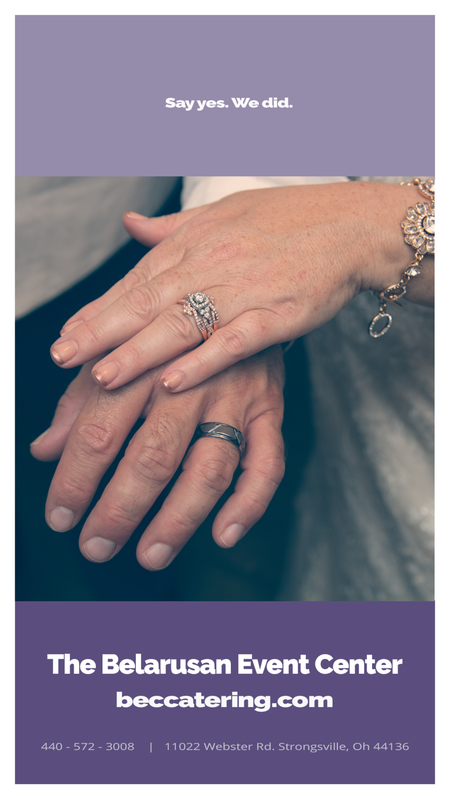 More than just an event center. 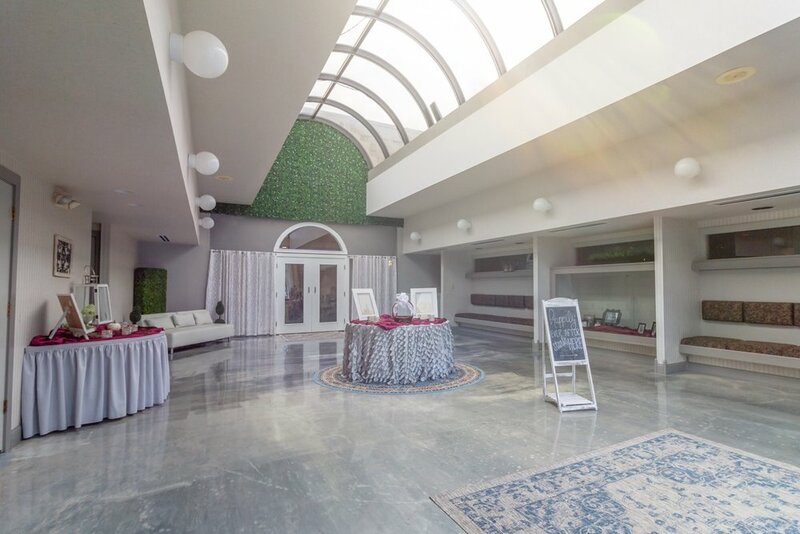 The Belarusan Event Center simplifies the painstaking event planning process by placing professional event coordinators, culinary managers, and experienced decorators at every client’s fingertips. 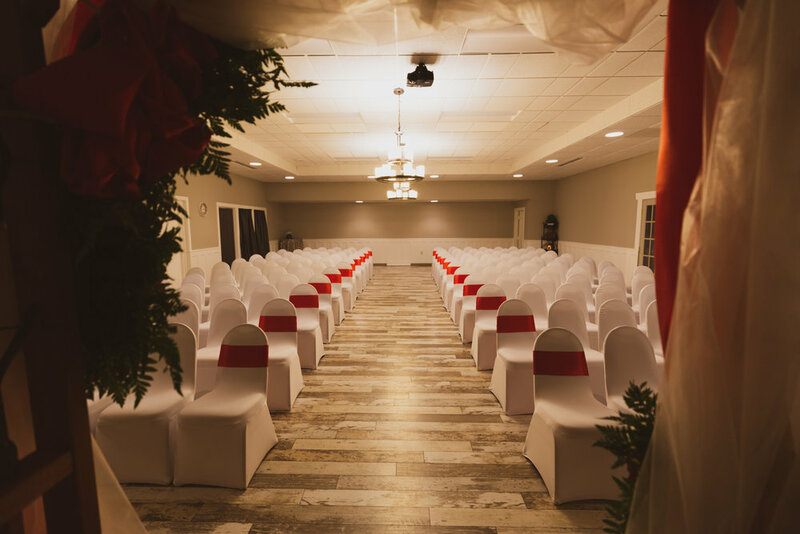 Unlike traditional banquet halls, Belarusan Event Center offers comprehensive planning services that help each client realize the unique vision for their event. 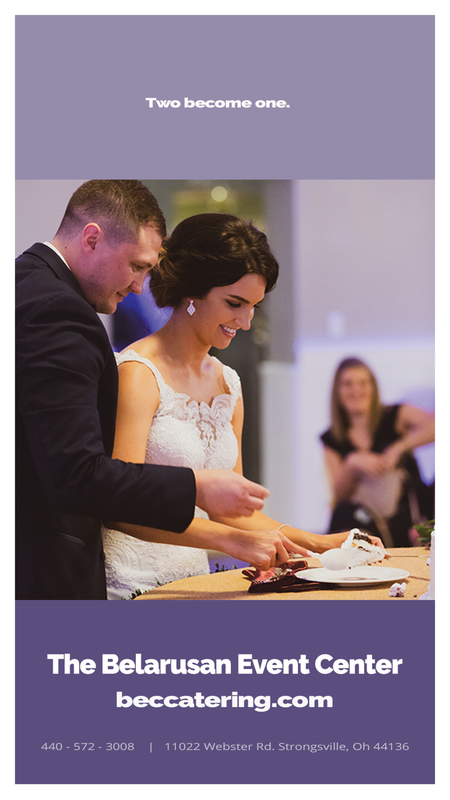 Whether planning your fairytale wedding reception or organizing your next corporate event, our dedicated staff will be by your side every step of the way. 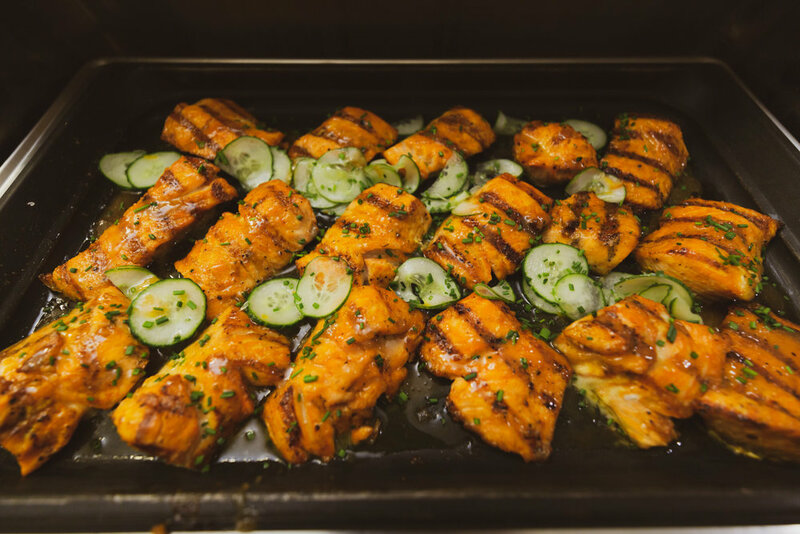 Our party planners and chefs work together to customize menus for each and every event. No two are alike. We are also sensitive to guests with special dietary needs. 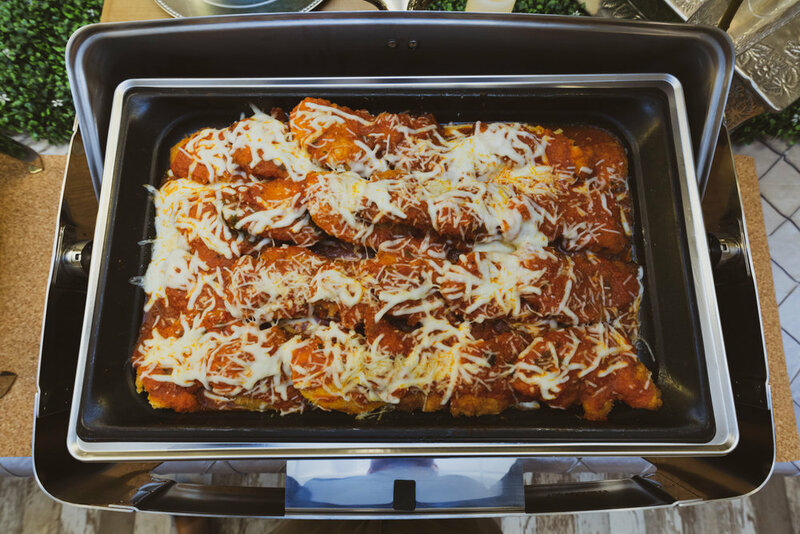 Guests with gluten-free, kosher style, vegetarian, or vegan lifestyles can rest easy. 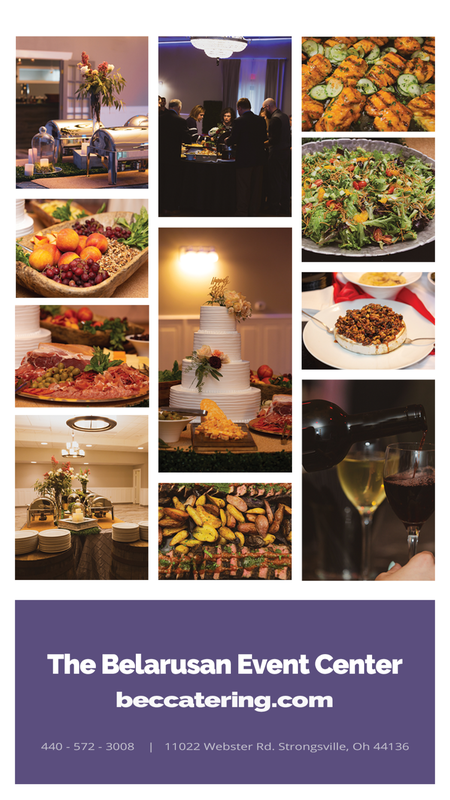 With every package, your guests will enjoy our charcuterie board paired with a cheese display your signature caramel praline baked Brie served with freshly baked croustades, artisan bread, hummus with grilled pita bread, olive and tapas bar. 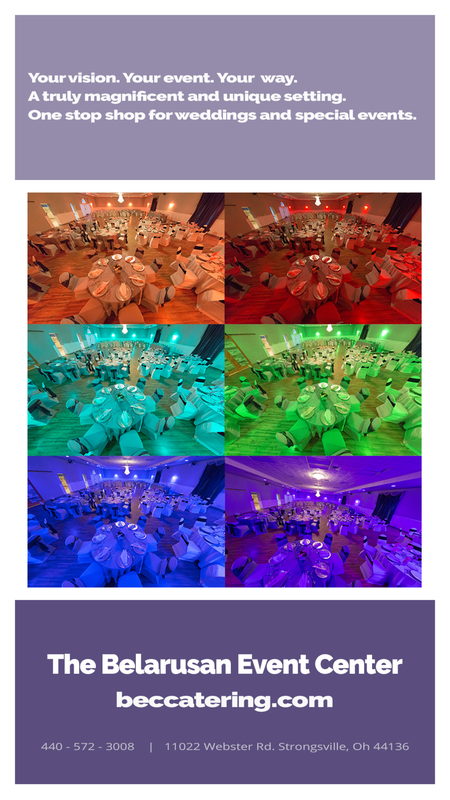 We offer the ultimate lighting solution to customize the color scheme for every event. Over one million color options are offered to illuminate the night. 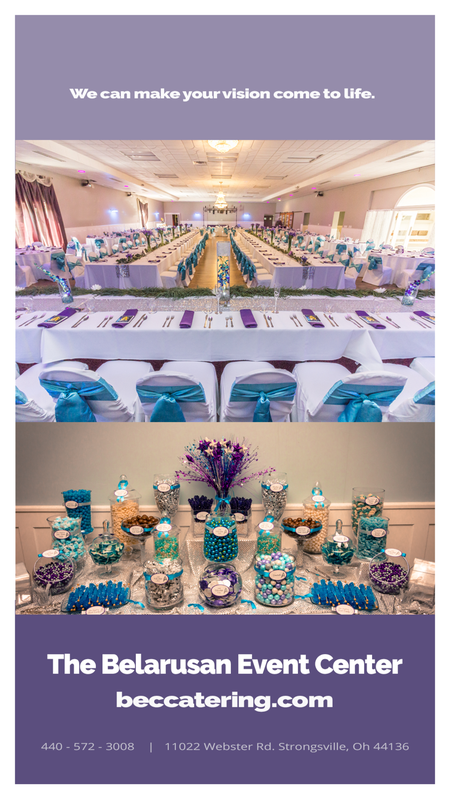 Transforming the ambiance of your next event is extremely easy. 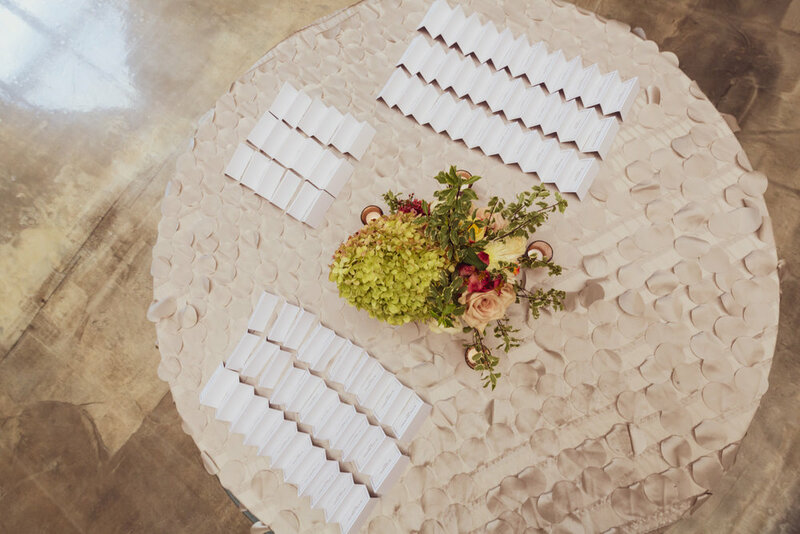 Hosting a successful event requires making hundreds of important decisions. 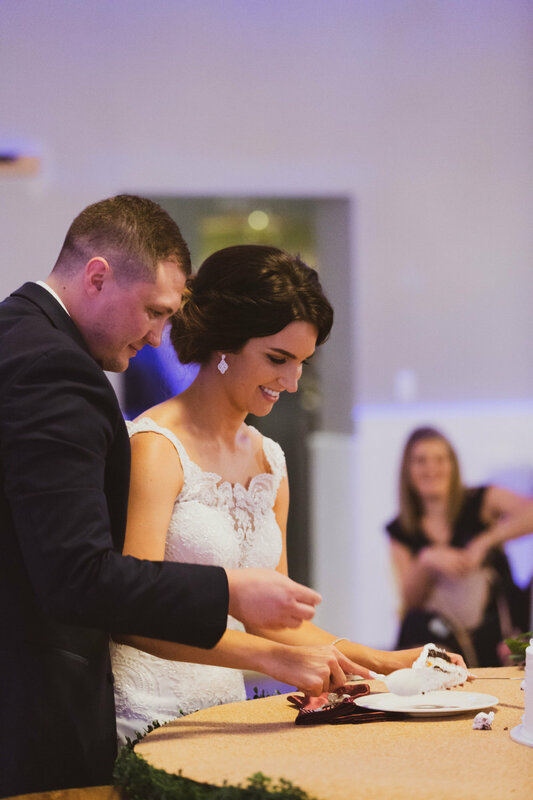 At The Belarusan Event Center, our event planners streamline the decision-making process by presenting options that fall within each client’s budget and adhere to their vision. Top Event Center In Northeast Ohio. 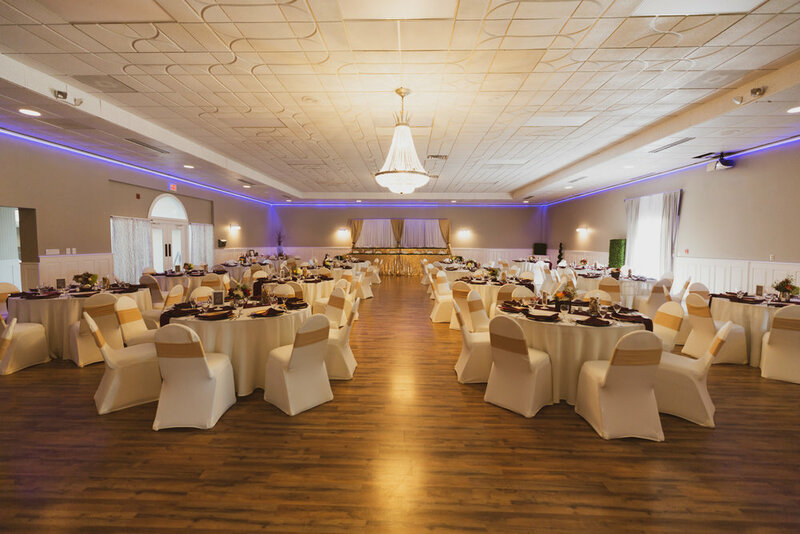 The Belarusan Event Center is located on 16 acres in Strongsville, Ohio and was purchased in 1967 then incorporated in 1974. The Belarusan named after the region in Belarus is proud to host your next event. The night of your dreams awaits.